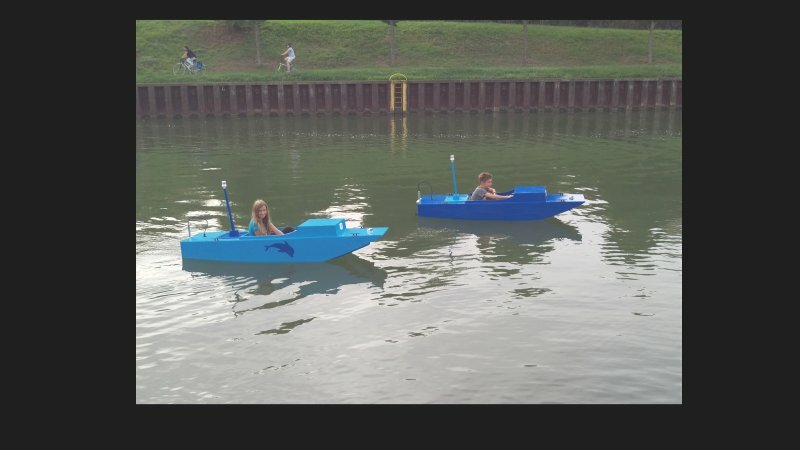 A presentation of the Little Miss Sally boat in Small Boats Monthly inspired me to build the boats for my kids. Dimensions, steering, wiring, bulkheads, footrests, electric outboards from my warehouse were modified so it turned out to be more work than just following the drawings. Boats are made from marine plywood and fir, paint is two-component primer and topcoat, my kids will explore local canals.